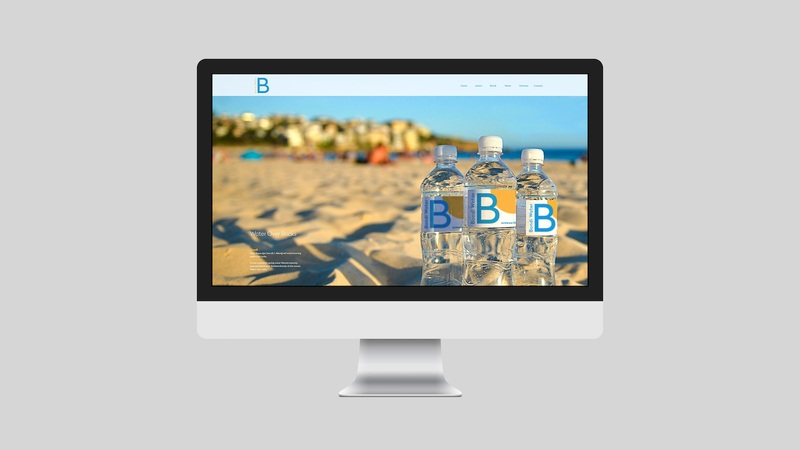 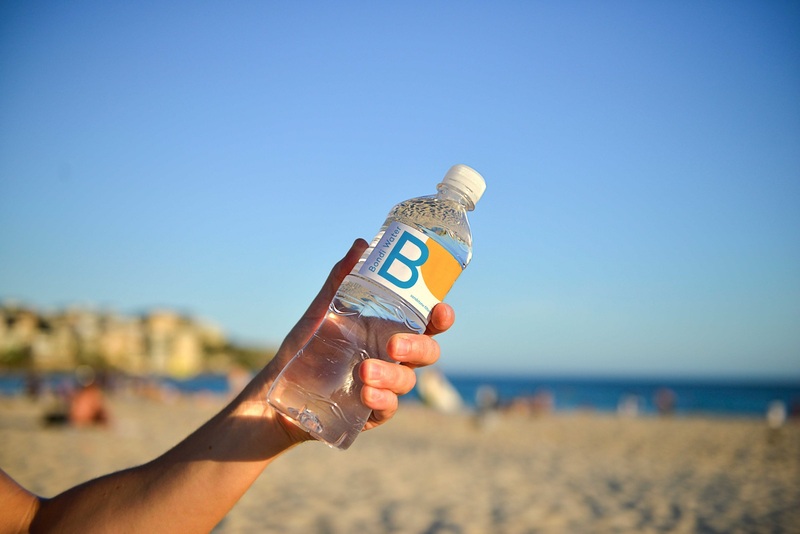 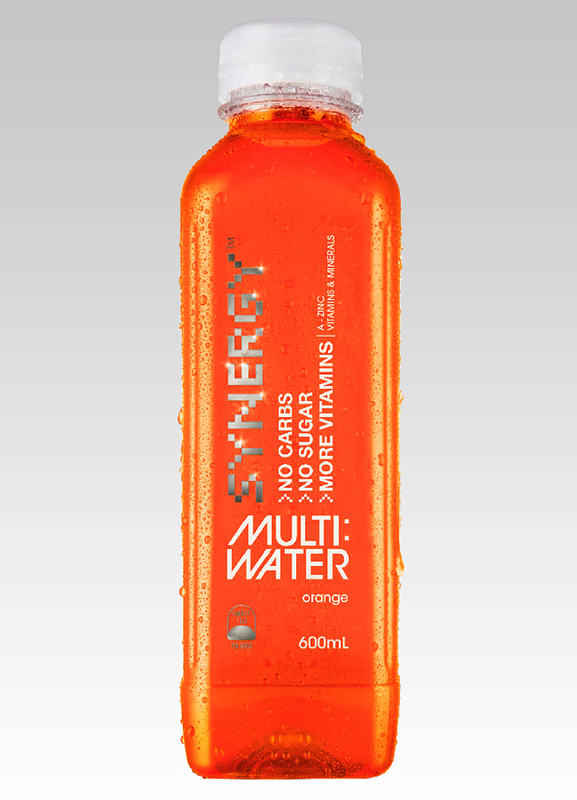 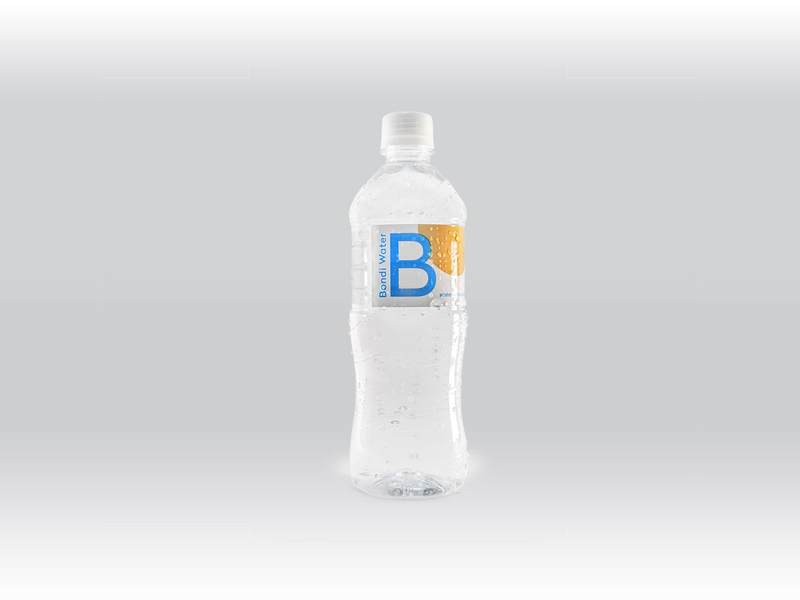 For Australia’s hottest new bottled water brand Bondi Water, Made organized a photo shoot on Sydney’s iconic Bondi Beach. 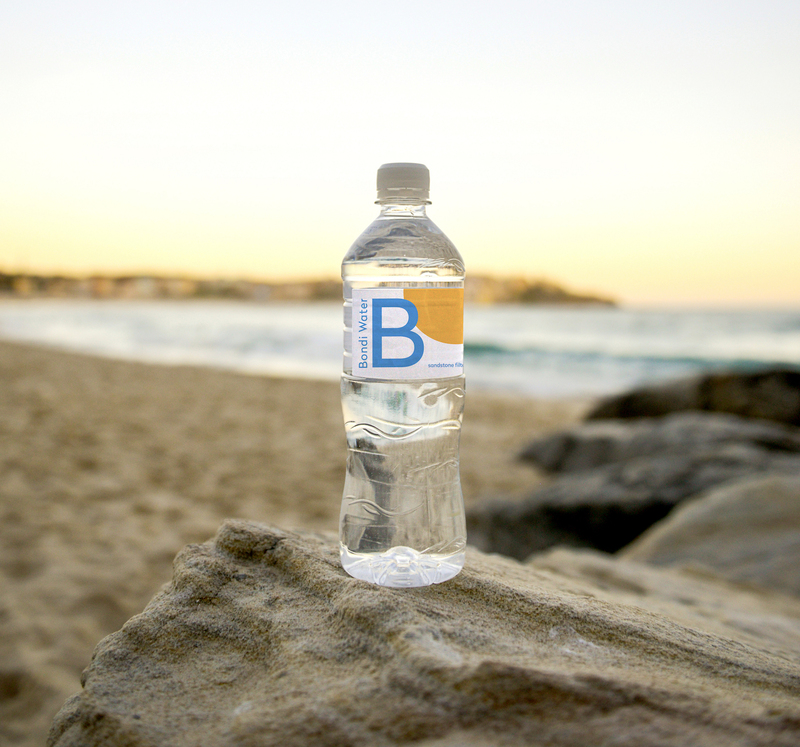 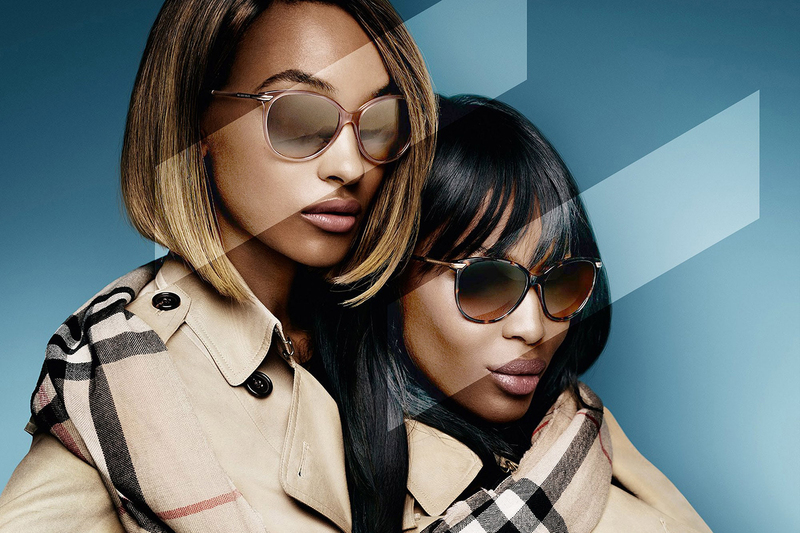 The word ‘Bondi’ is an Aboriginal word meaning ‘Water over rocks’, which was used as inspiration for the shoot. 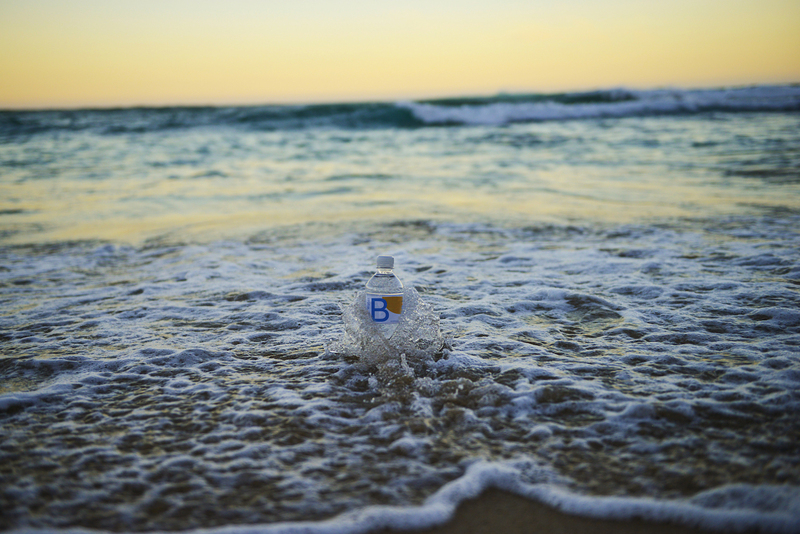 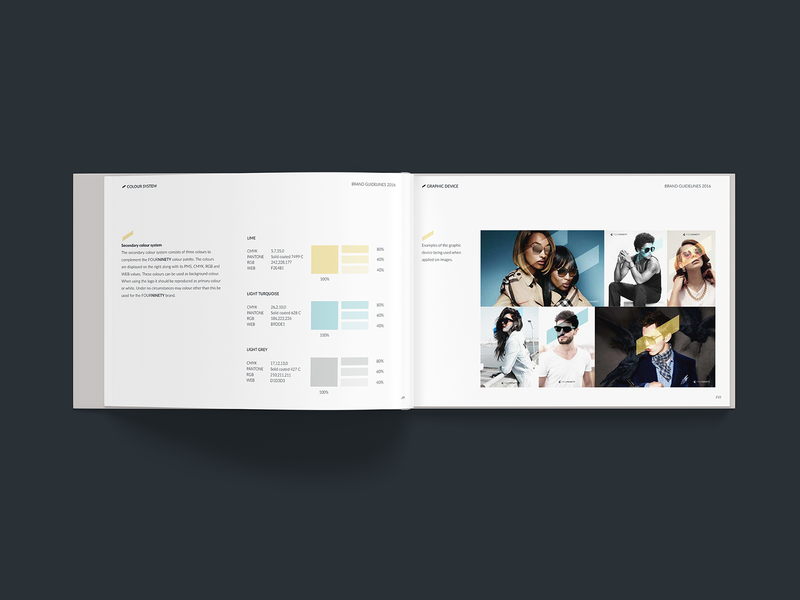 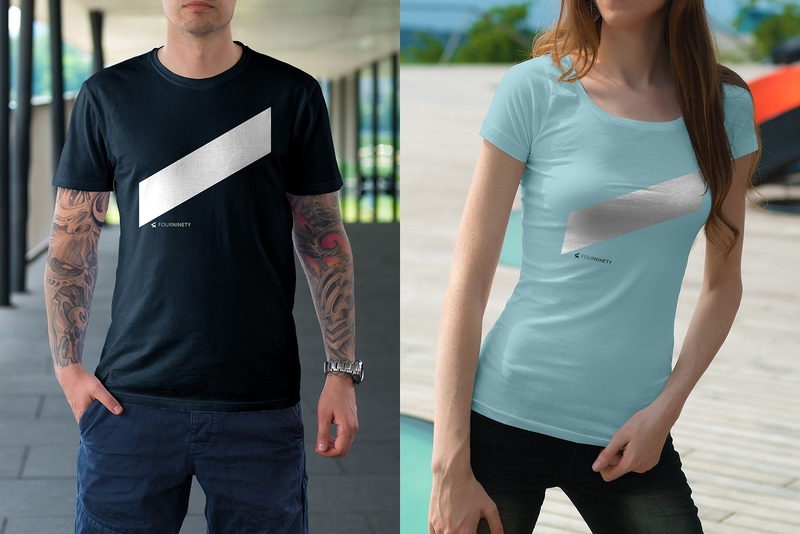 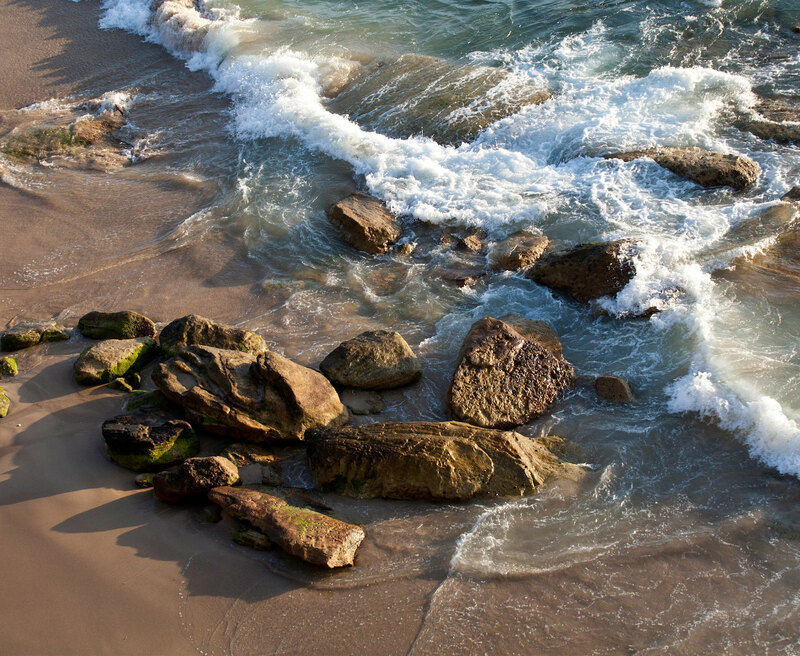 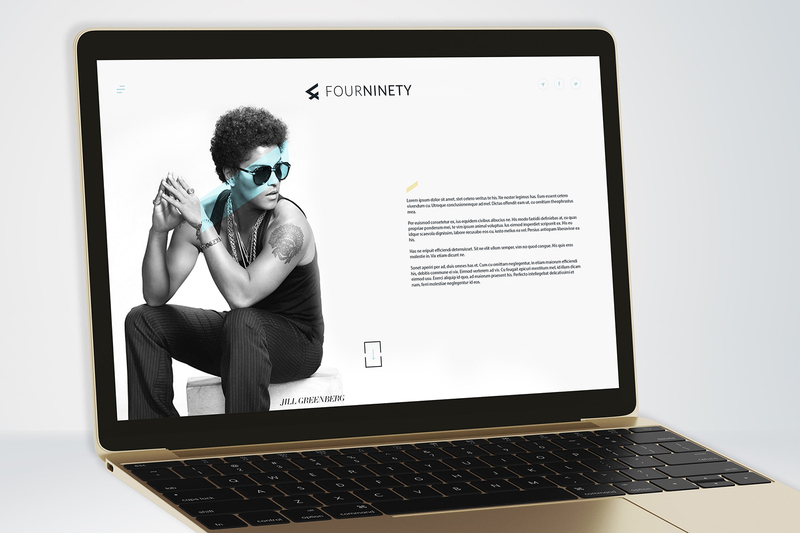 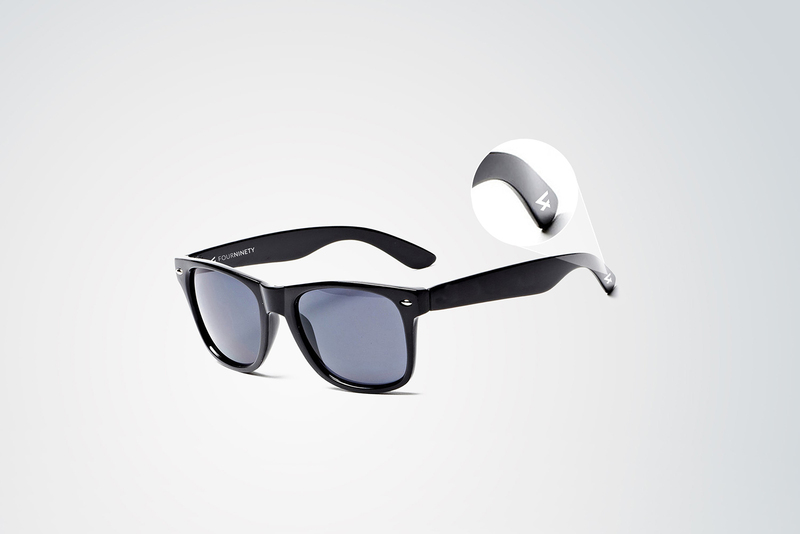 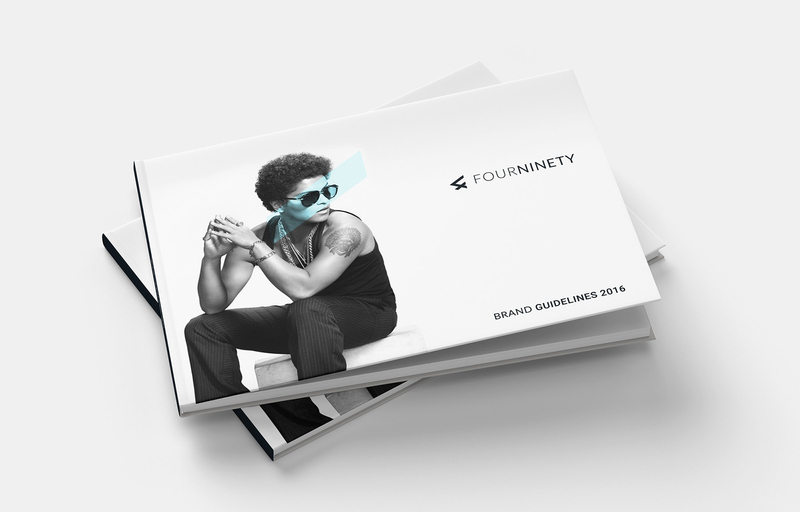 The product was shot at various locations along the beach to capture Bondi in all its glory. 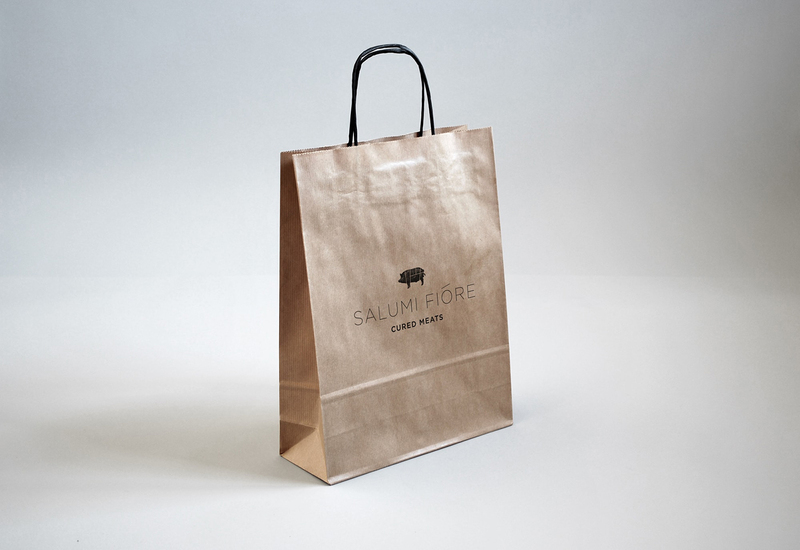 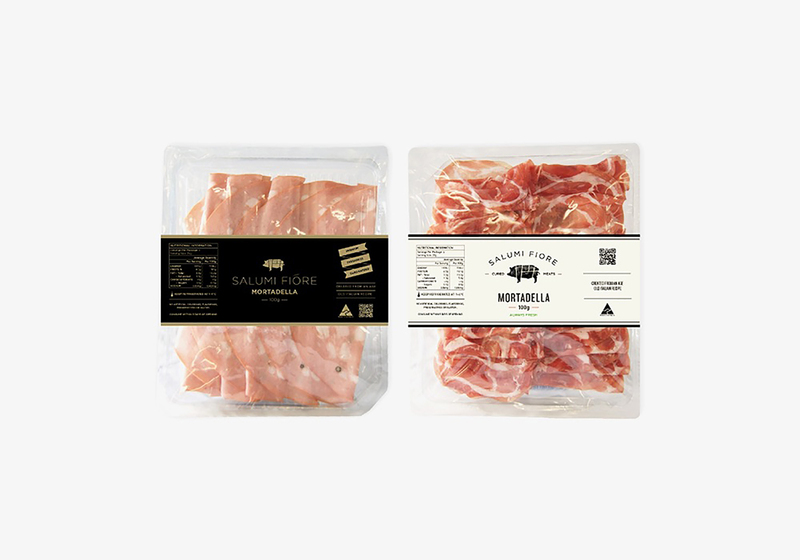 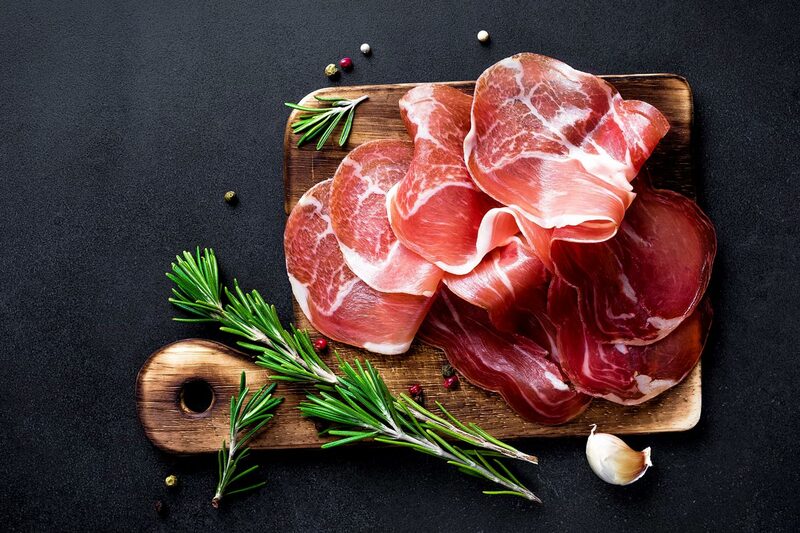 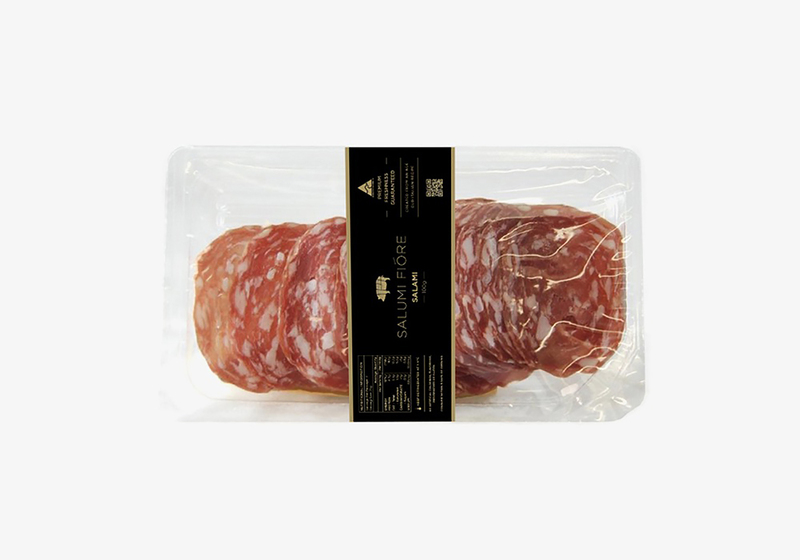 For smallgoods company, Salumi Fiore, Made created new branding and developed a design solution for the business’s packaging and manufacturing, using vacuum sealing to improve product life. 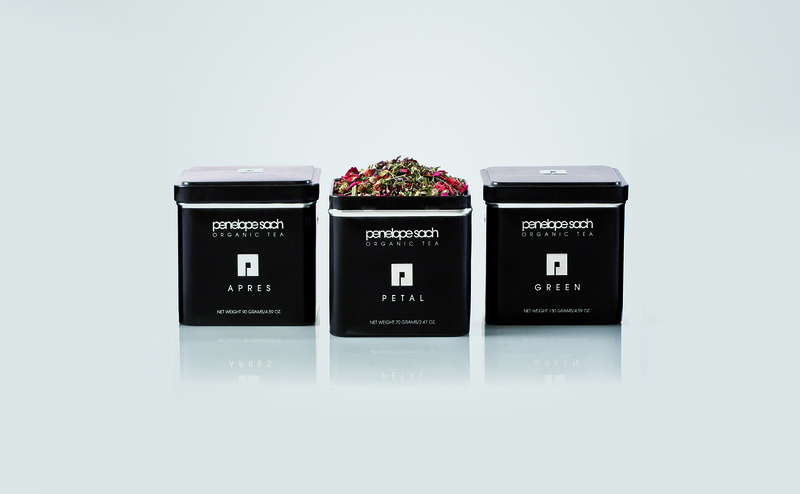 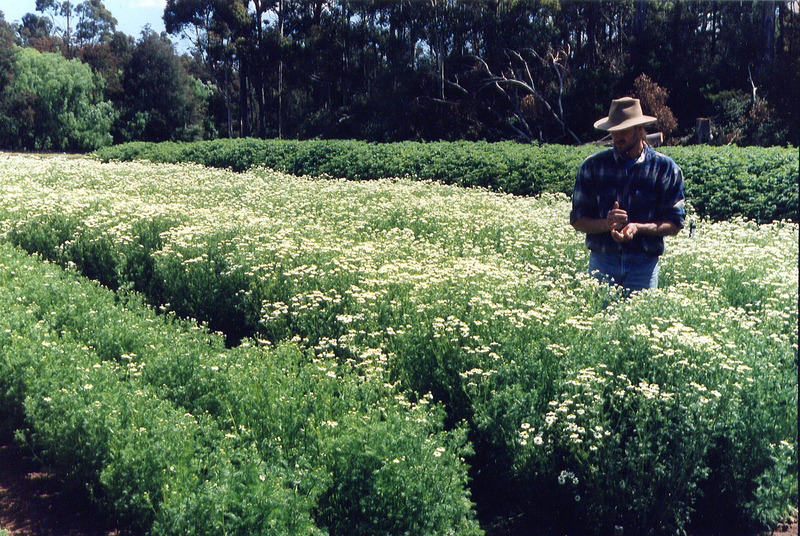 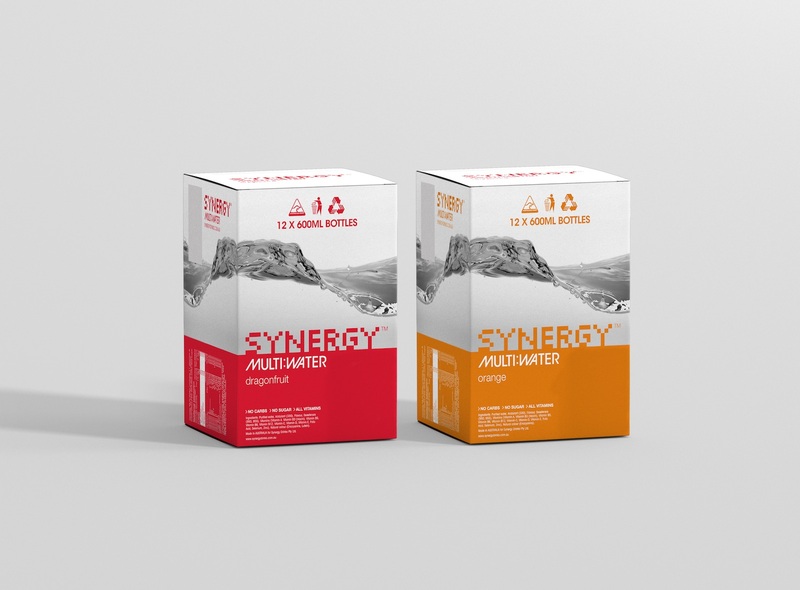 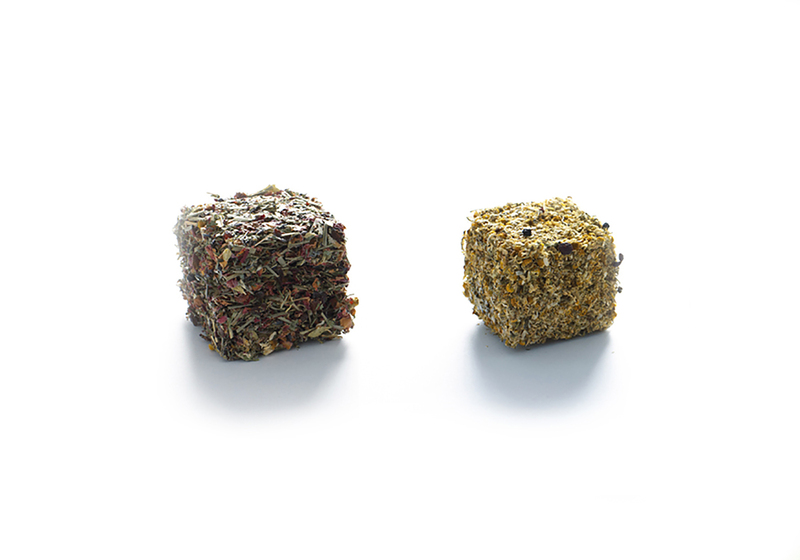 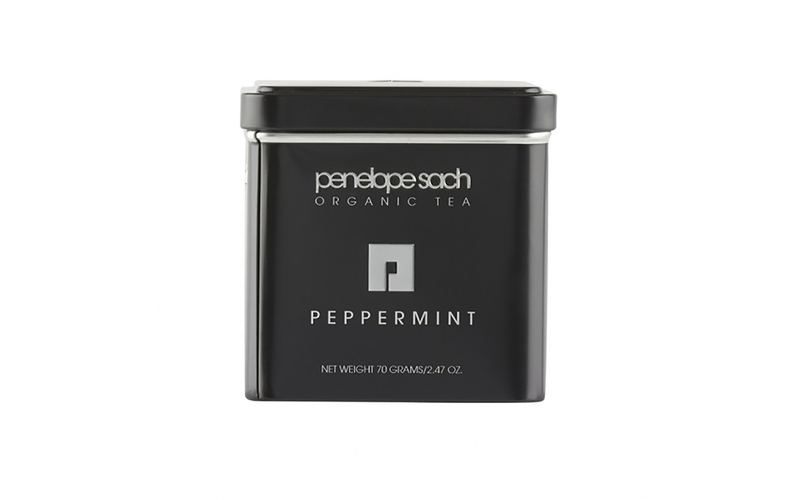 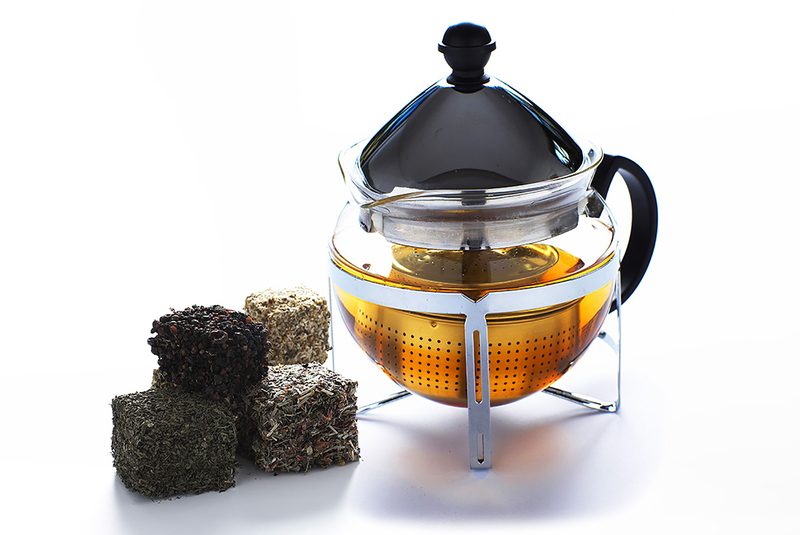 From London to Tokyo to Sydney and Singapore – in renowned restaurants and international hotels – Penelope Sach’s organic teas are pleasing the most fastidious tea lovers on the planet. 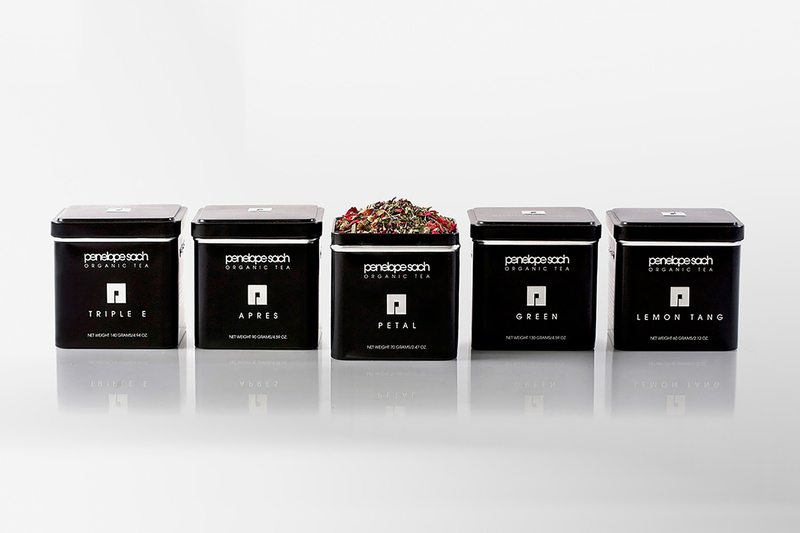 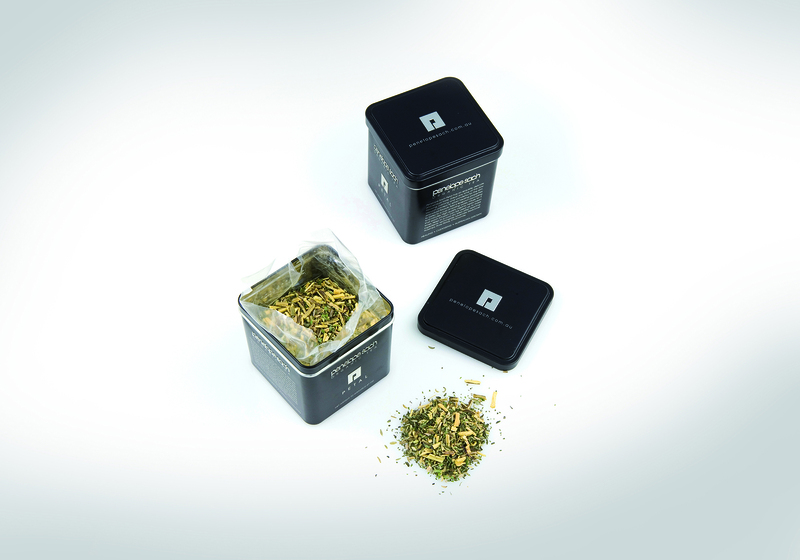 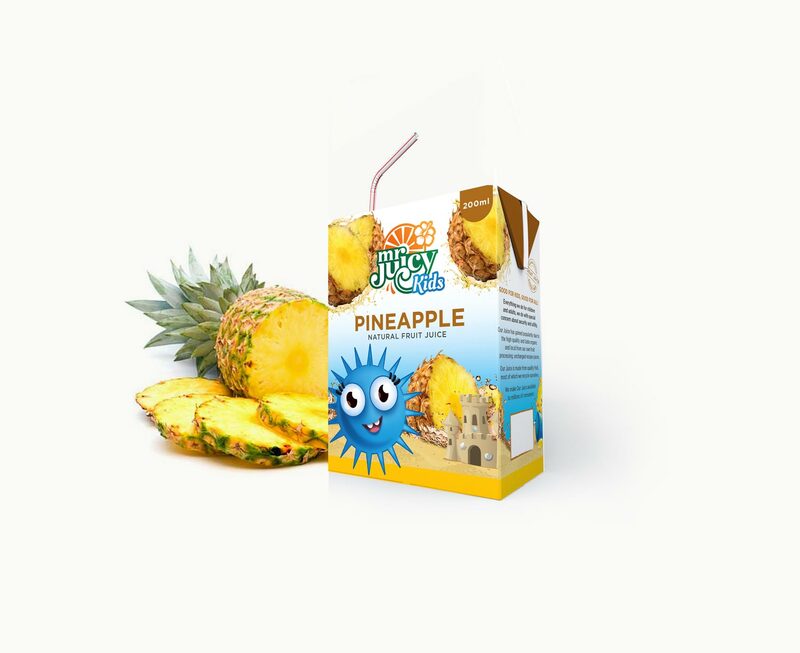 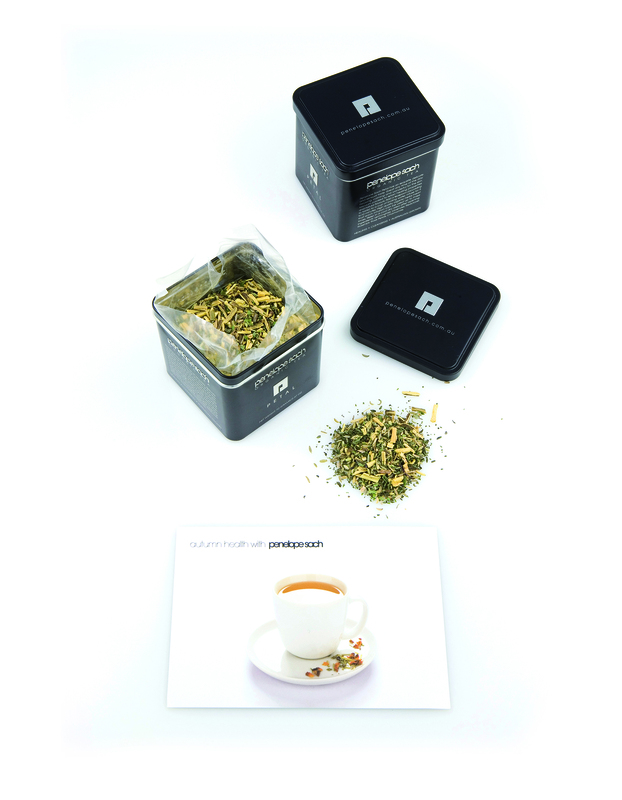 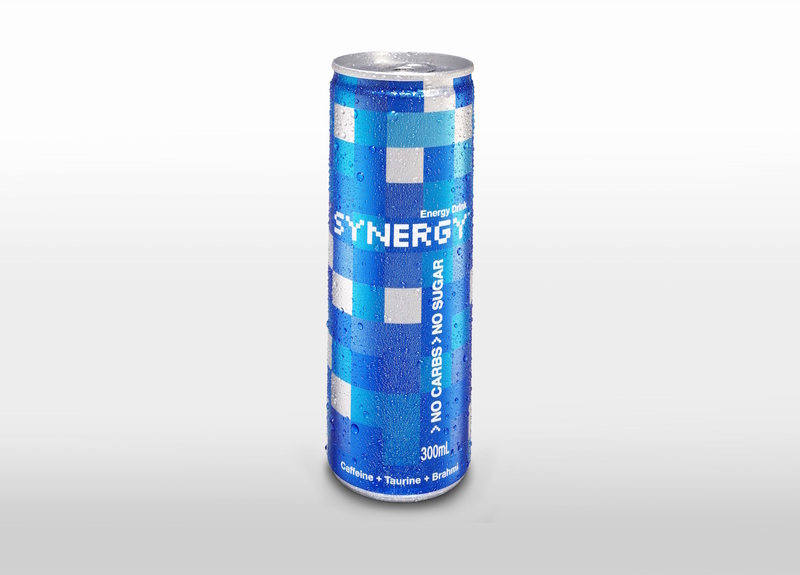 Our team at Made, designed the packaging and logo for Penelope Sach. 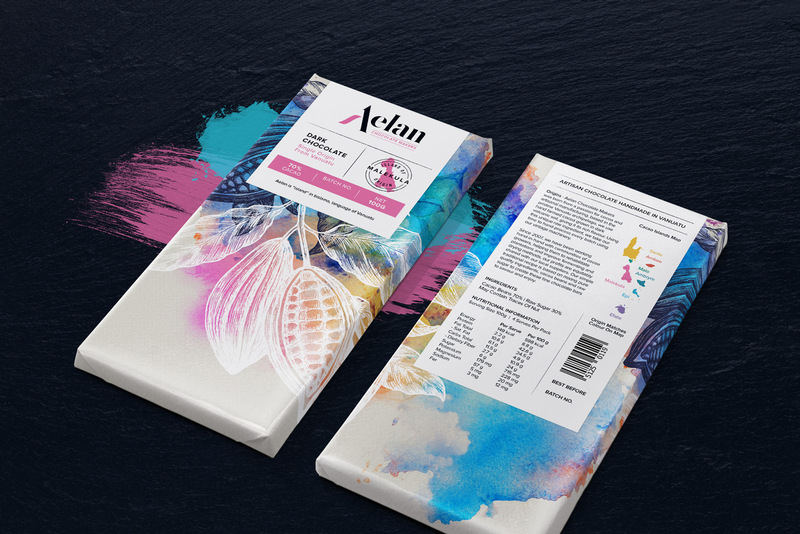 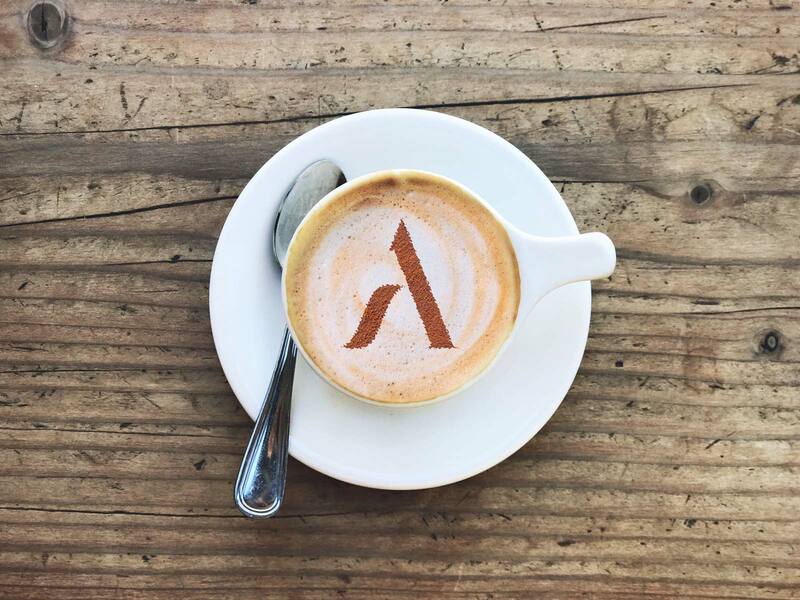 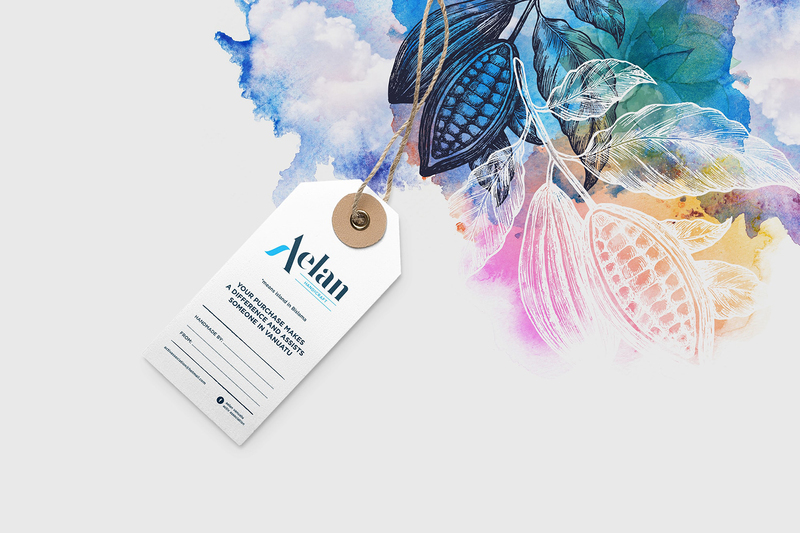 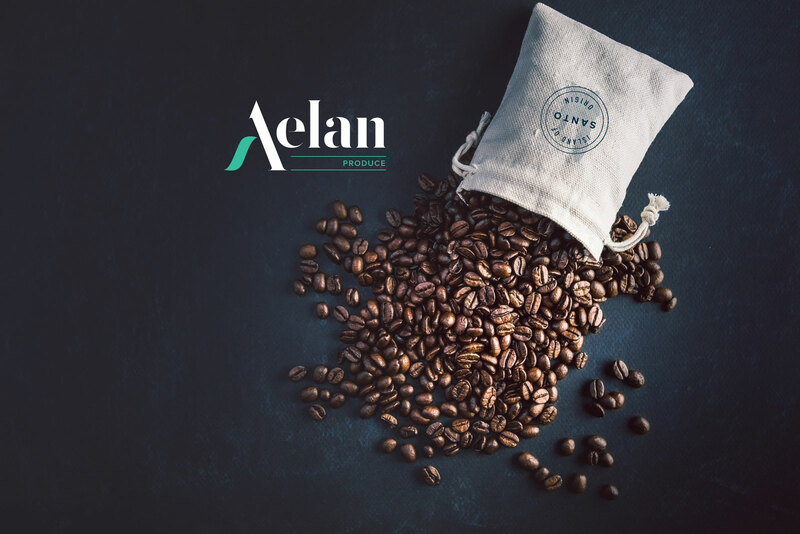 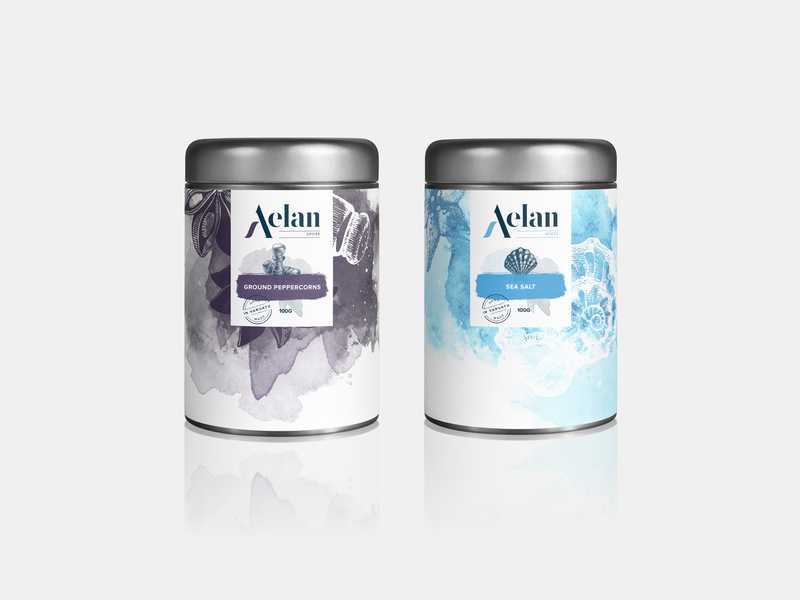 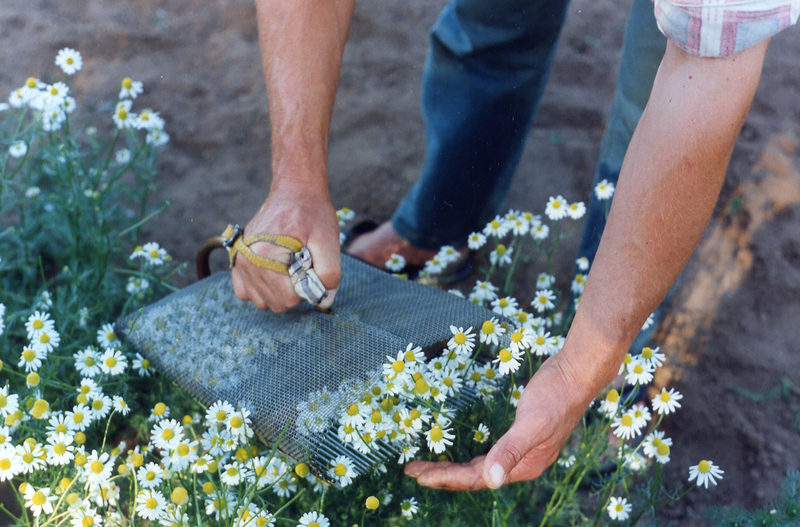 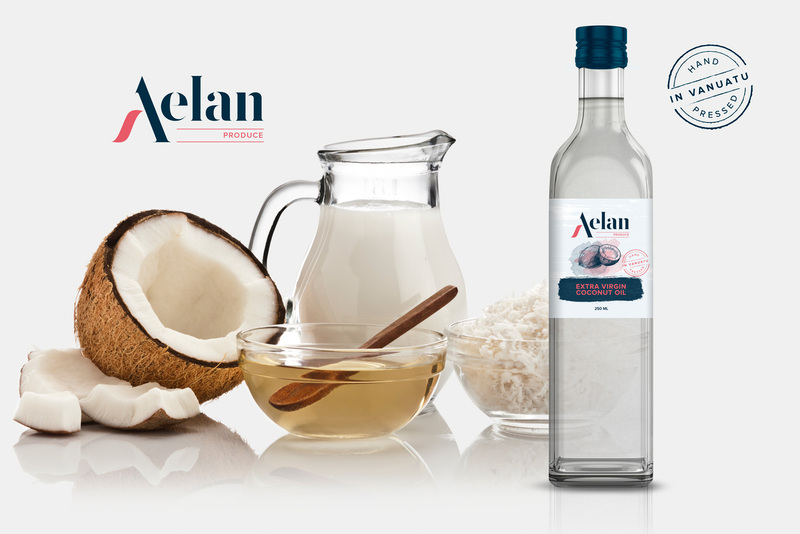 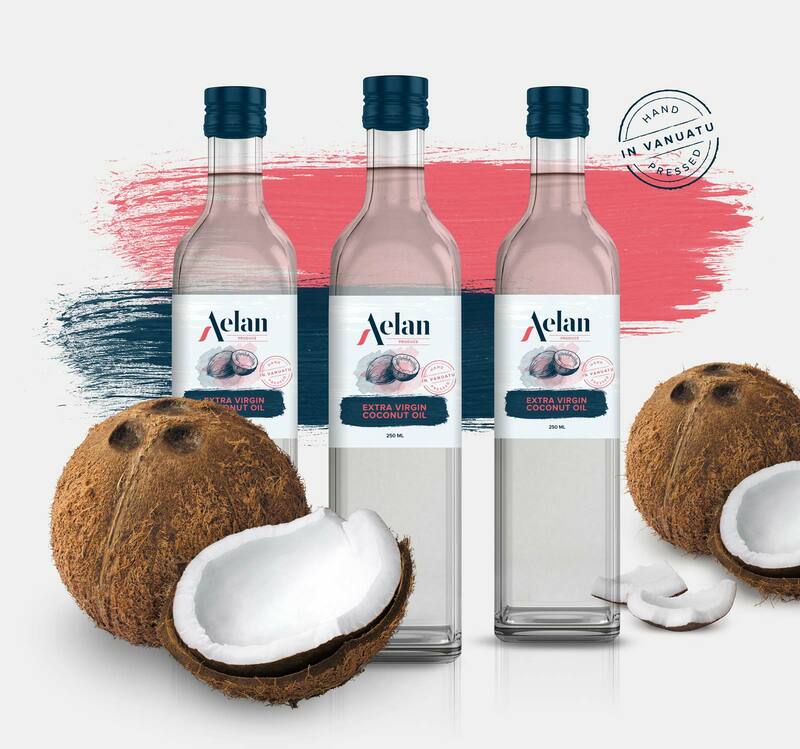 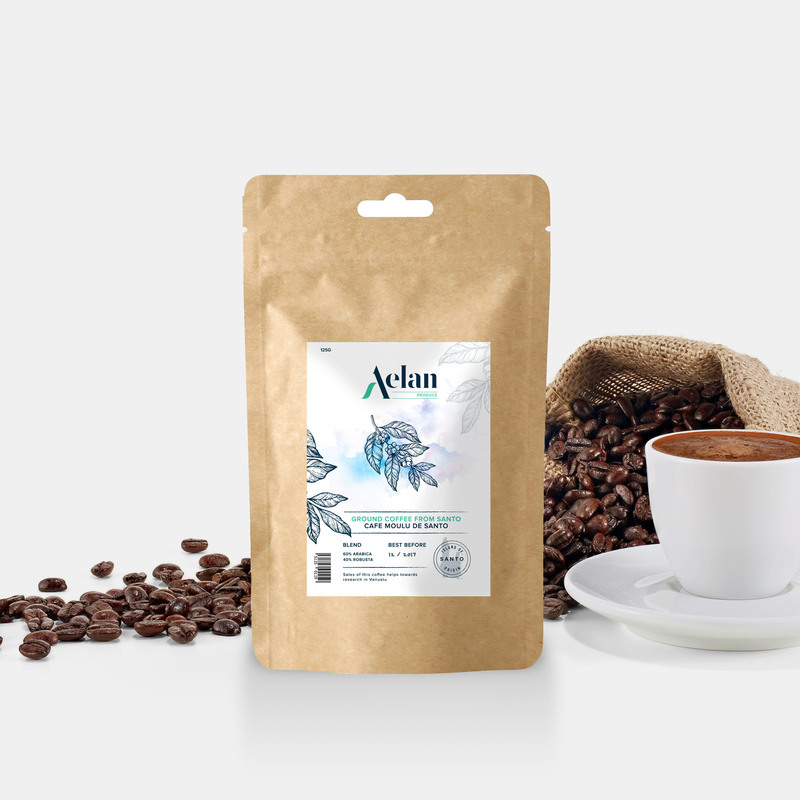 The Aelan brand was born from a passion for cocoa and artisanal manufacturing. 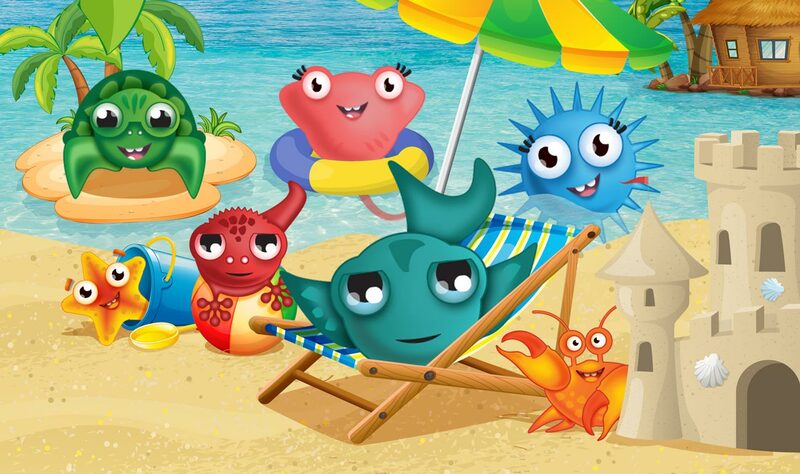 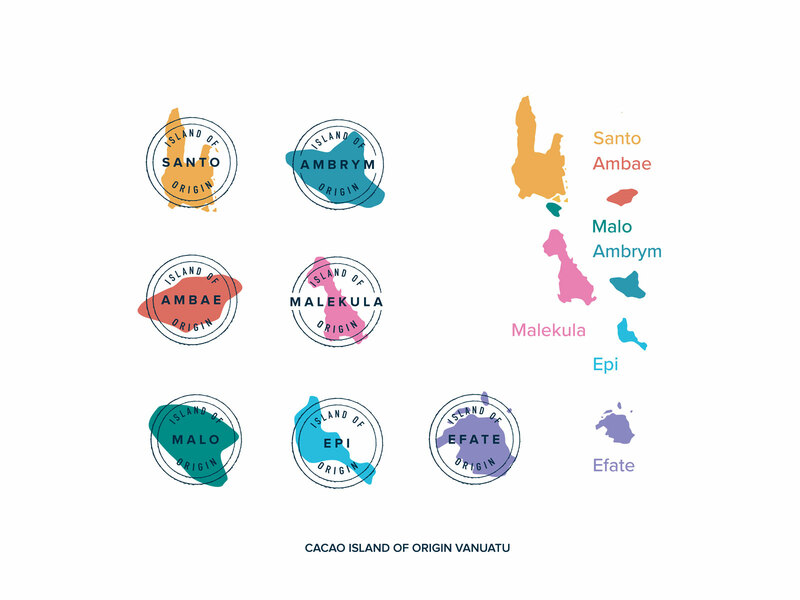 Based in the Vanuatu archipelago, the name means Island in the Bislama language. 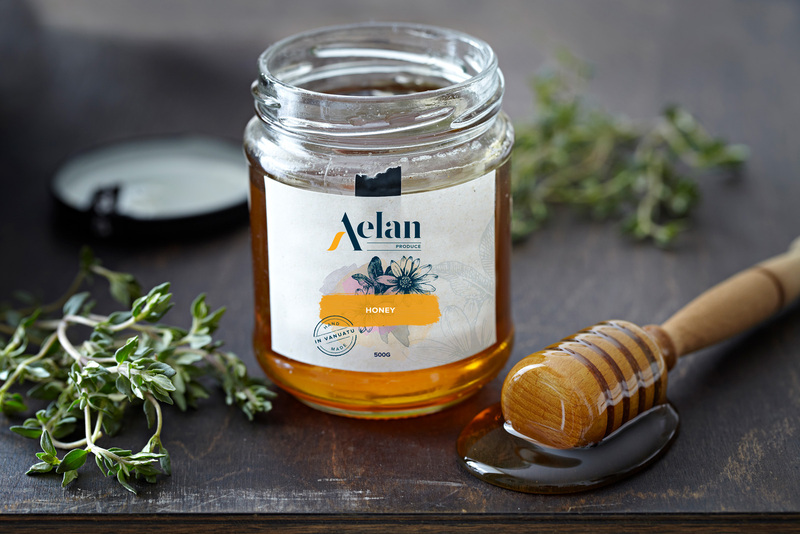 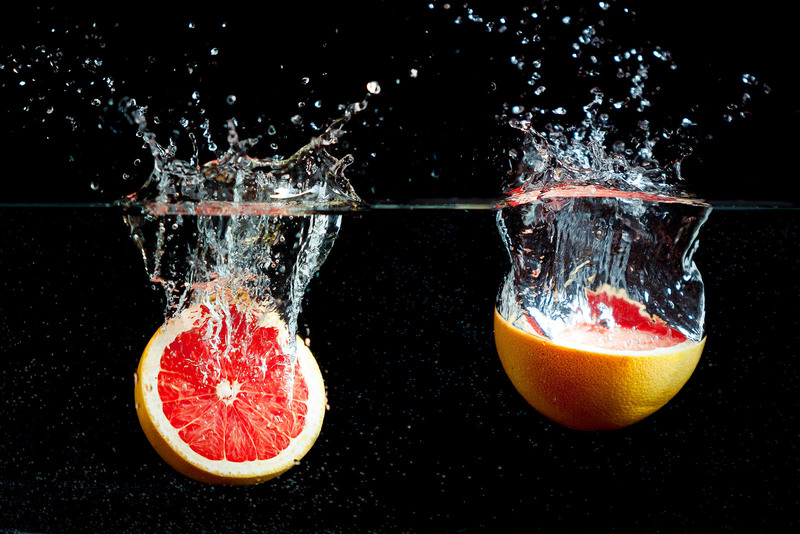 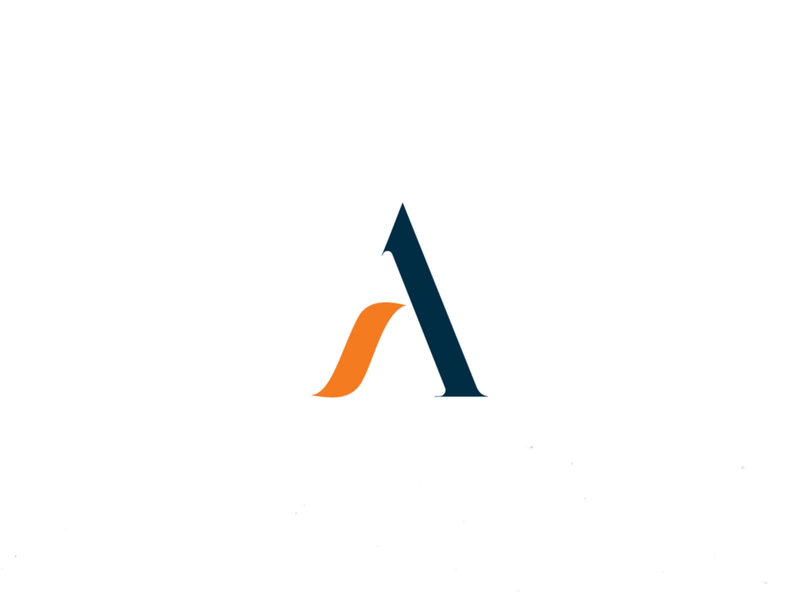 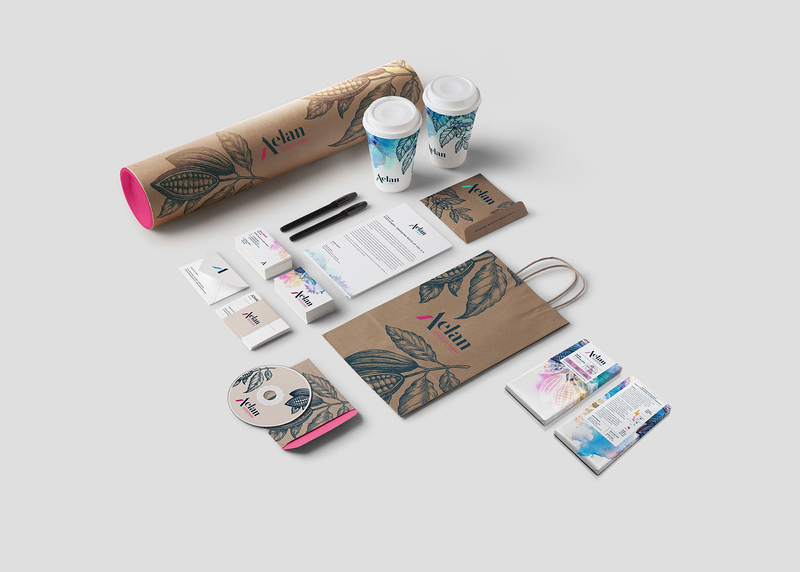 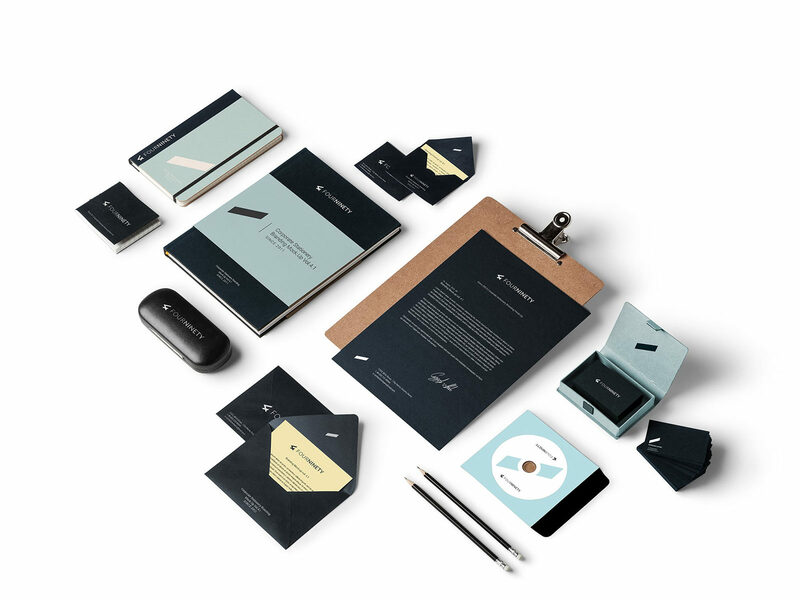 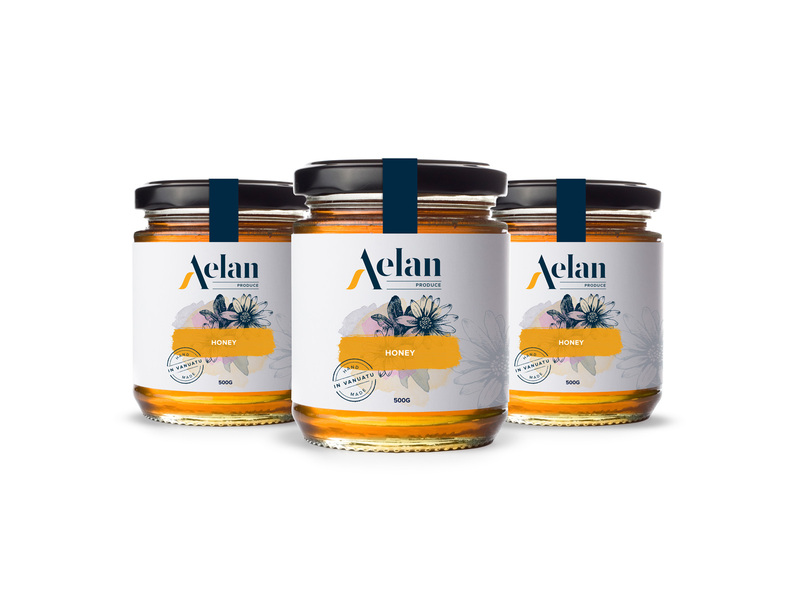 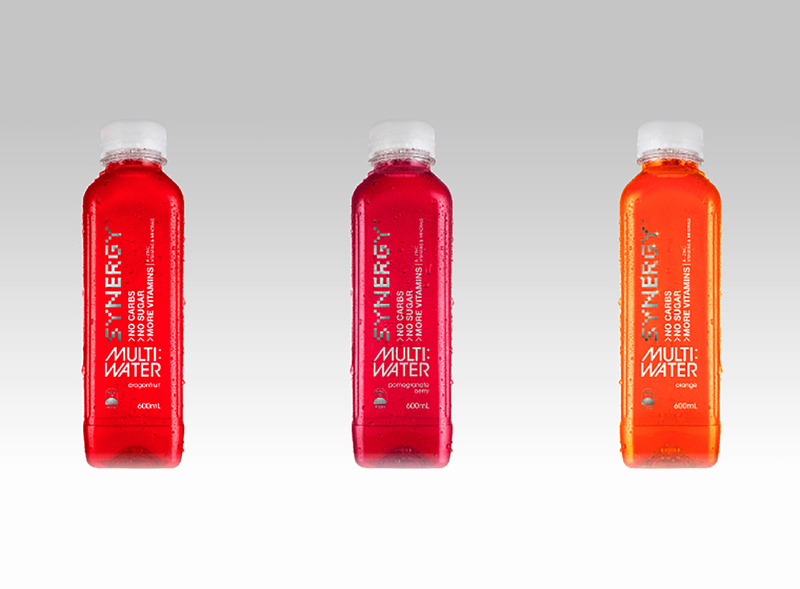 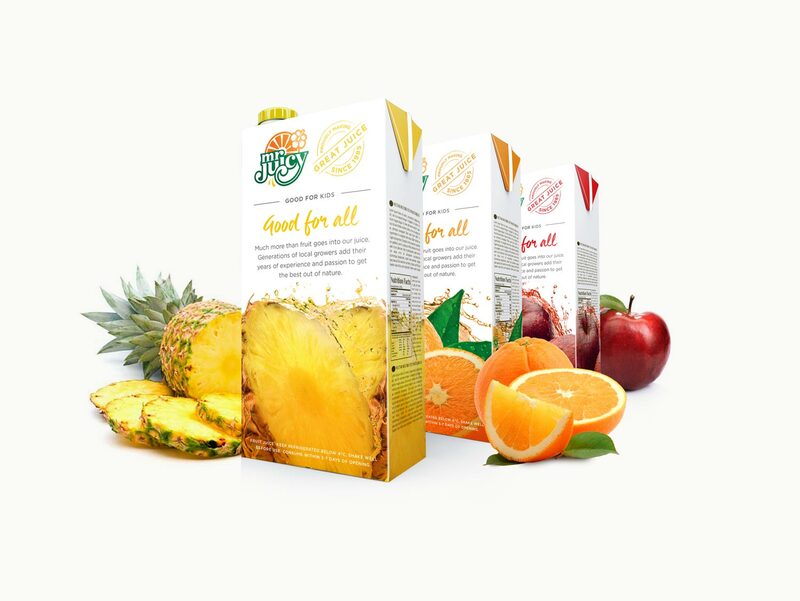 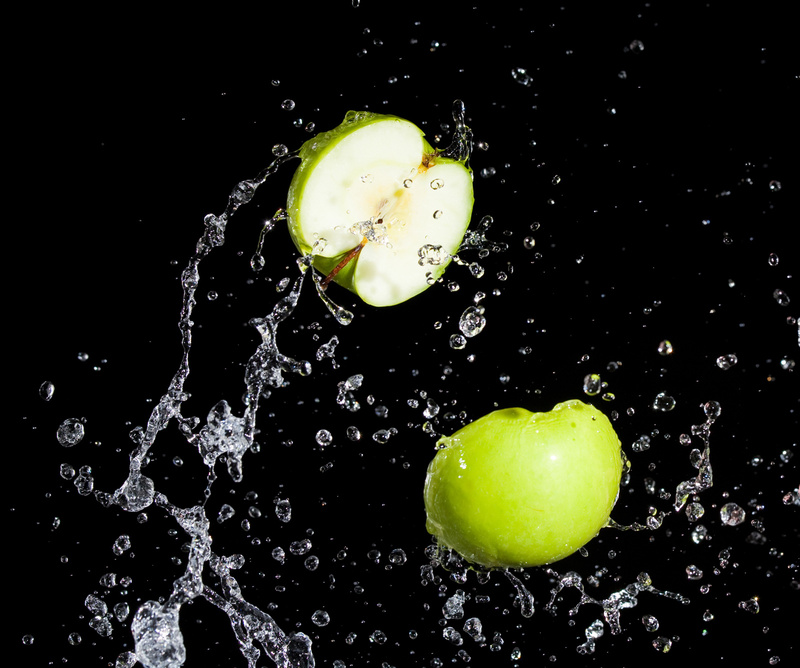 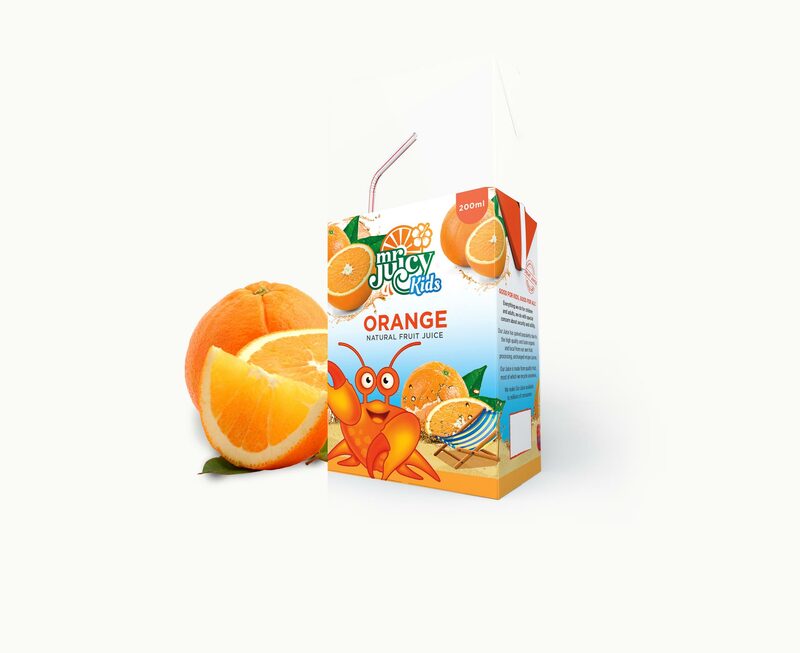 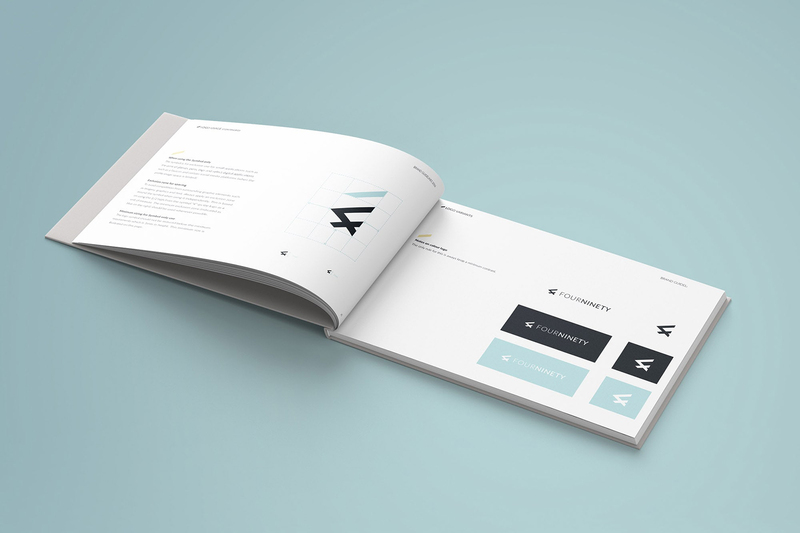 Made was engaged by Aelan to produce a vibrant, modern branding strategy, which included a new logo and packaging. 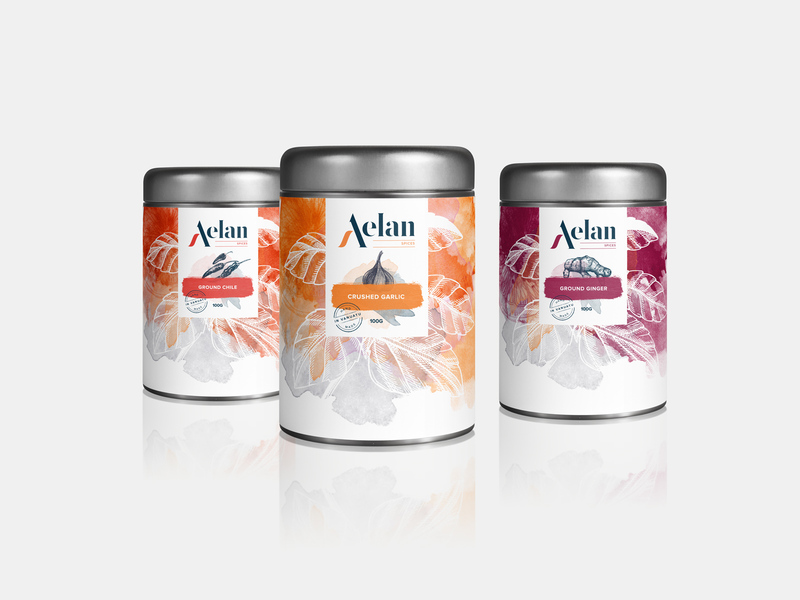 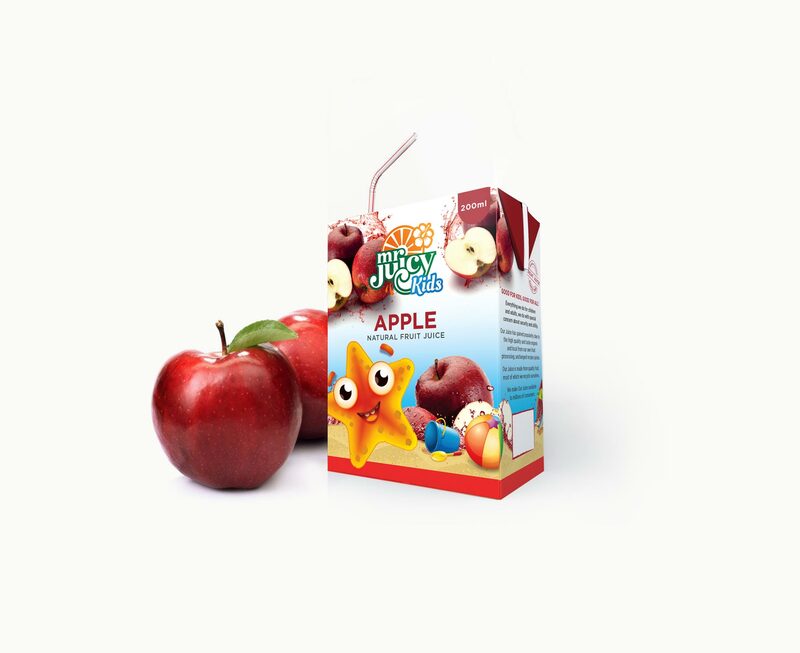 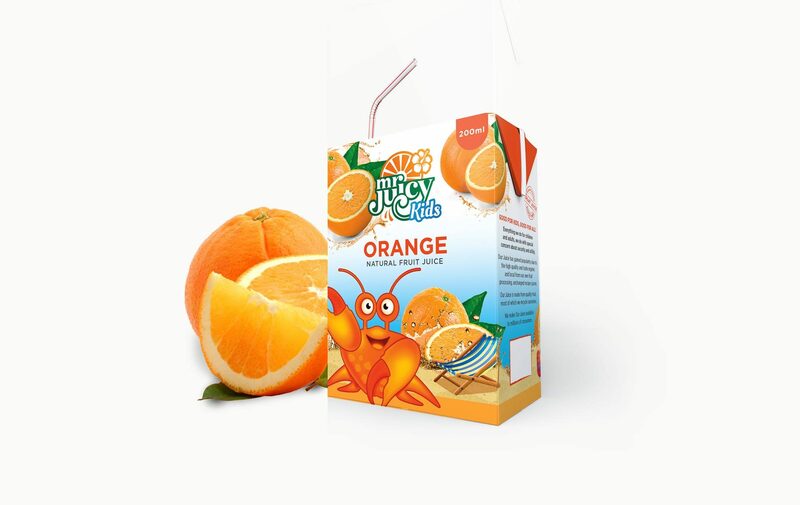 The final product positions the company as one of the regions leading food products & handicraft sales manufacturers.